Clean air is one of the most important things that we as humans, need to survive. Any contamination of such a precious resource is bound to have unpleasant and unforeseen effects. When considering these facts, what can be done about air quality? 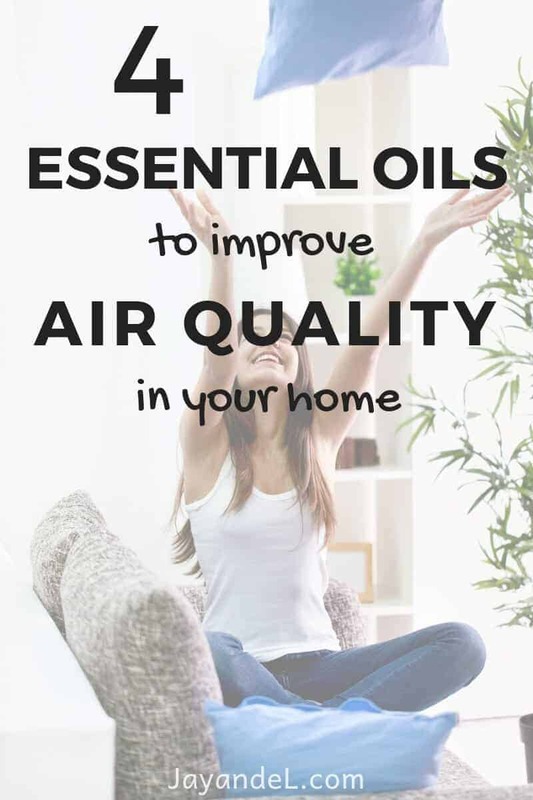 Luckily, it happens that nature has provided many plants that can be used to make air quality better, and many of these plants can be used to create concentrated versions of their most helpful agents. Using them to create essential oils is a very old and effective way to deliver these properties, and you can read about it in this following article. 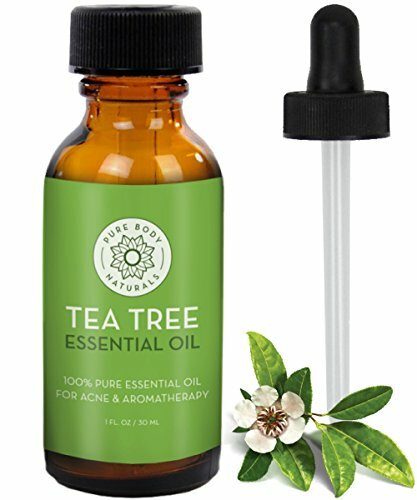 Tea tree oil is one of the strongest essential oils available for daily use. This particular oil is well known for its powerful antimicrobial attributes and is often used to help deal with bacterial and fungal infections. These abilities can be transferred into the air with ease by simply using a heated diffuser to mist the oil into the air. This will help kill and reduce the number of allergens, bacteria, and fungal spores float freely in the air in your home. This oil is famous for its extremely strong odor. 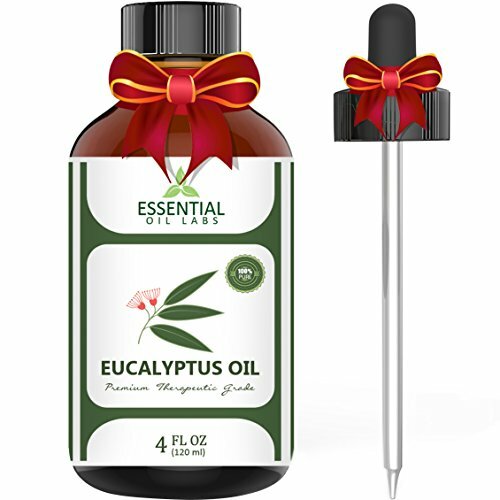 The menthol contained in eucalyptus has the ability to dilate your lung system and allow more air to pass through. Another great effect that it has on your respiratory system is that it helps you to expel particles that have become trapped in mucus so that they will no longer cause irritation. You can also use it to give you relief when you use it in a neti pot (not sure what that is? Find out what a neti pot is ). 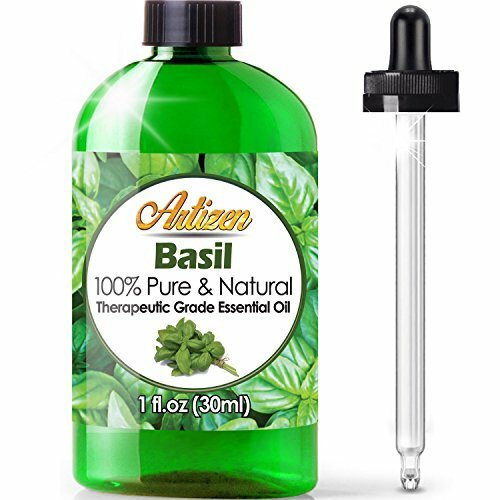 Basil oil is a strong anti-inflammatory, antibacterial and antifungal. This oil is strong enough that if it is applied topically, or placed in a diffuser, it would be a really good idea to mix it with another oil so that it doesn’t cause irritation to the skin or throat. You can place it directly on your chest to increase its localized benefits. 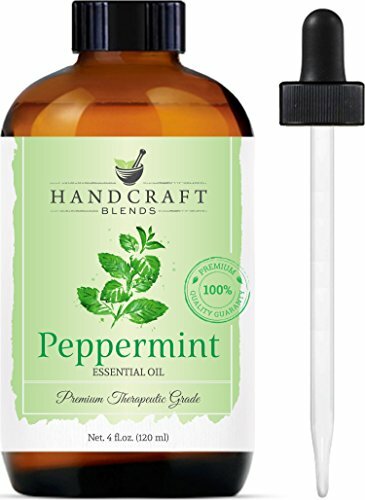 Peppermint oil is one of the most interesting oils on this list in that research has uncovered that it has a clear and tested ability to reduce muscle action that results in coughing. This is due to its muscle relaxing properties. It is another oil that should be diluted with another oil to reduce its possibility of causing a reaction, but then you’ll free to breathe easy. What do you like to use to keep your air quality high in your home? Follow us on PINTEREST for more Essential Oils & Homemaking Tips! This is a great list! I love purifying the air at home with a blend that includes one or a few of these. It really helps in the wintertime when the windows are closed all the time and we aren’t outside as much. Great post!